Now Selling Victory at Bay Meadows! This home features 4 beds, loft & game room, 4.5 bathrooms & approximately 2,884 sqft of living space! This new home includes some of the finest finishes & details in 3 timeless, designer-specified finish packages. Overall packages feature open chef-kitchens including factory-finished painted hardwood & inset cabinetry w/soft-close drawers & doors. 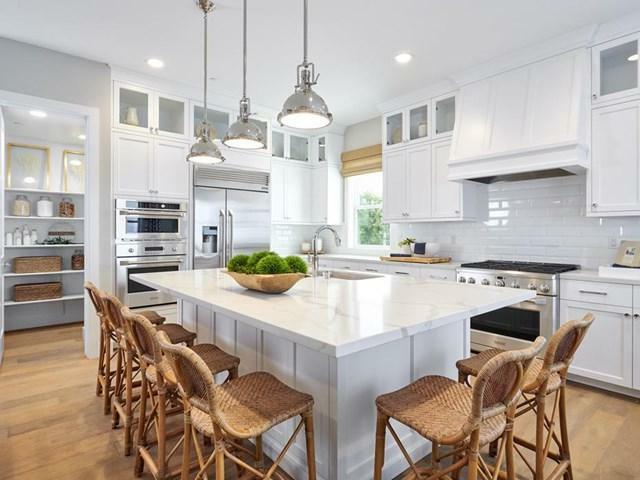 White Carrera marble-inspired compressed quartz countertops. Full-tile back splashes with glossy, beveled porcelain tiles. 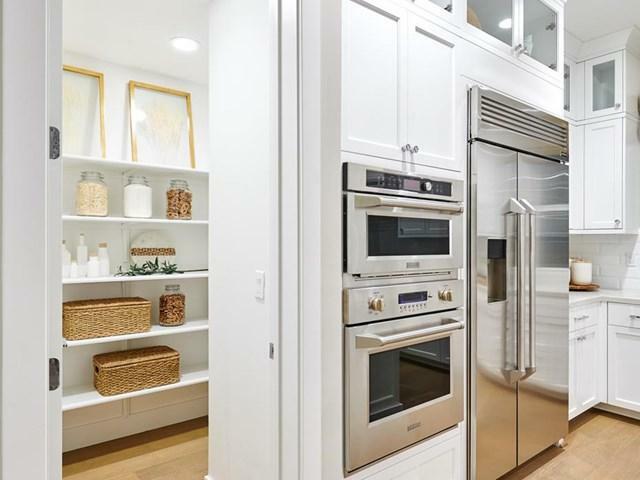 GE Monogram appliances with 6-burner gas range. Restoration Hardware+G+- light fixtures & hardware. 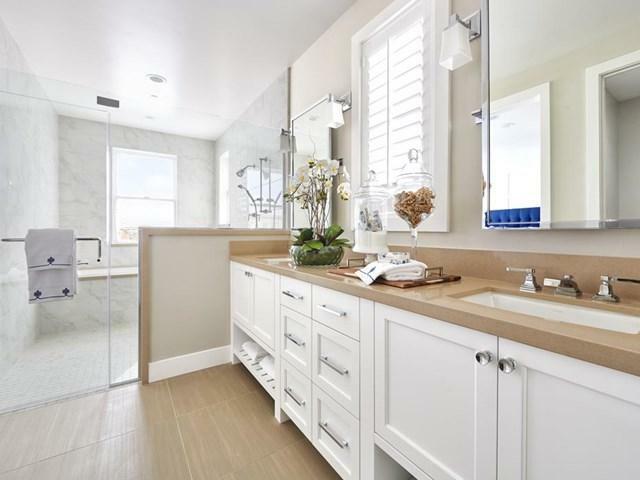 Bathrooms featuring porcelain floor tiles, & Kohler soaking tub & frameless glass shower enclosures in master. Ground floor living areas w/hardwood floors throughout, gas fireplace; roof decks in many homes. Located walking distance to Caltrain, parks, Whole Foods, Blue Bottle Coffee, Tin Pot Creamery & more! 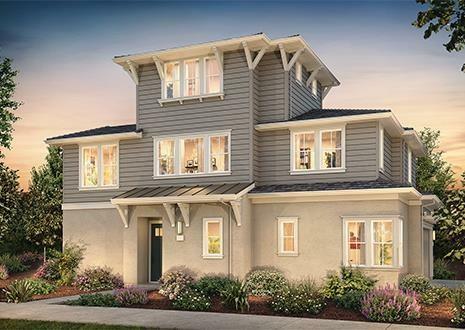 Photos of model home.